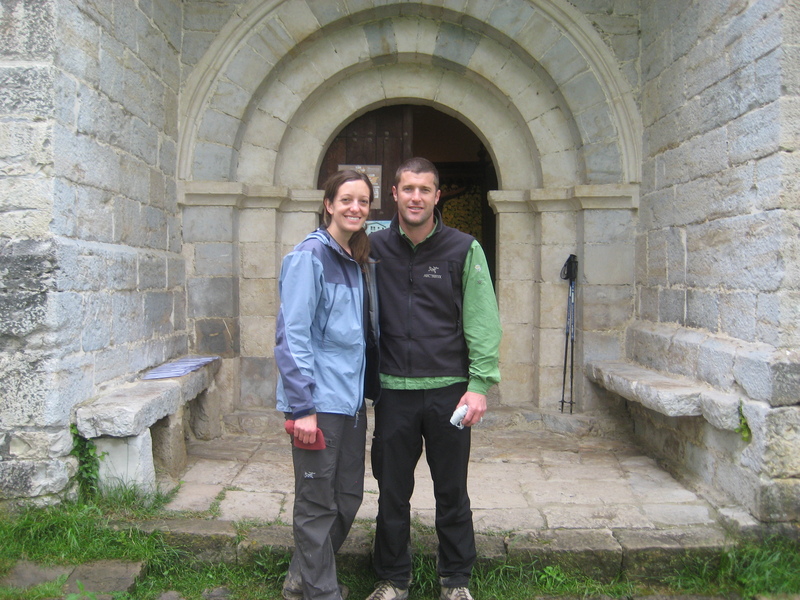 Lovely Courtney-you discovered the real reason for doing the Camino de Santiago. Thanks Teri! I hope you and Pat get to do it soon too! Love this! 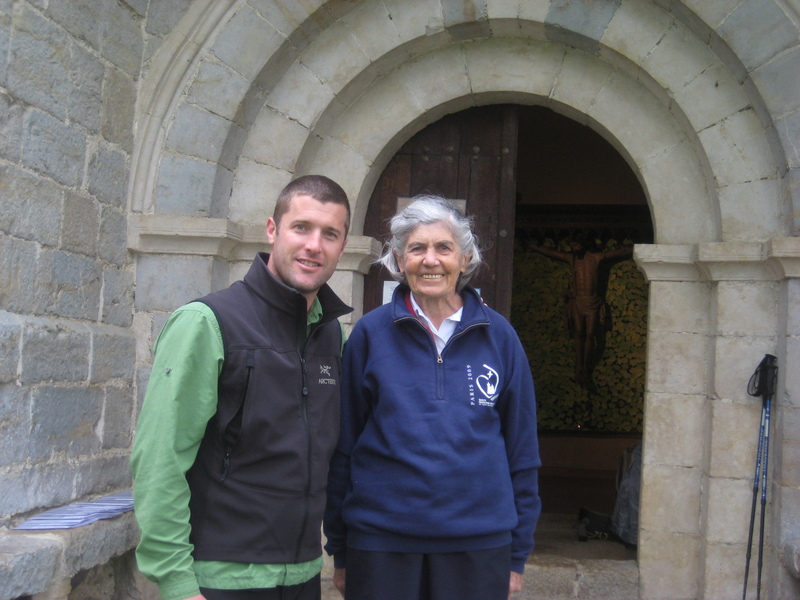 A beautiful sharing of a special moment… I long to do it again already and I am only back 2 months from just doing 75 m of the camino portugues. It is incredible. PEACE TO YOU! I stayed at the same place some weeks ago, it was one of my best experiences in my small Camino piece this year between Saint Jean Pied de Port and Pamplona. I feel you enjoyed it as much as I did ! What a wonderful experience! I’ve been back for 6 weeks now and I miss the Camino a lot. I started from SJPP and my Camino truly was the hardest physical endeavor I have made in my life but it was the most rewarding. Truly an eye opener for this 60 yr old retired grandmother. Hi lndyrem, Absolutely agree. There were moments I was thinking “this was the stupidest idea ever!” but in the end, I dream daily of returning. The people I met along the way are totally what made this adventure for me…buen camino my fellow peregrino! my wife and I came back from short Camino last week. Wow Justin! Sounds like you found it as magical as we did. I can’t wait to go back for another camino. Buen Camino!